A supply chain that requires environmental controls such as, temperature and humidity is the most complex yet essential to ensure your products reach their destination at the highest level of quality and safety. Our extensive experience in multi-modal transit methods, including air, ocean, and ground transportation allows for the testing and development of solutions and logistics methods to optimize thermal exposure while minimizing the environmental impact of the cold chain. Our team can help you understand the logistics environment during the air transportation process to determine the products and tools needed to protect your shipment thermally. 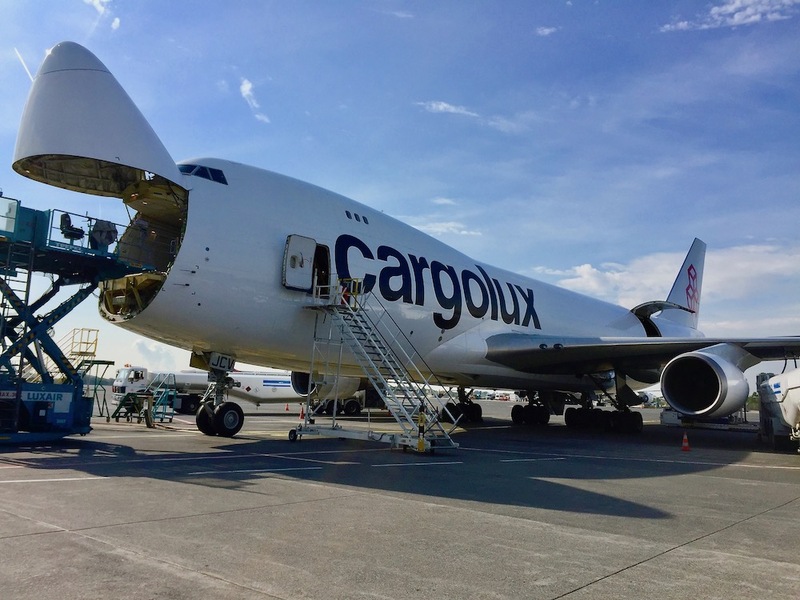 Our internationally known expertise in air cargo handling and transportation of perishable and pharmaceutical products allows us to conduct unique testing and research on cold chain protection systems. Determining the effects of airport operation environmental conditions and the in-flight temperature distribution within cargo holds of wide and narrow body aircraft on the quality of perishable goods lead us to conduct work throughout North and South America, Europe, Asia, and the Middle East. 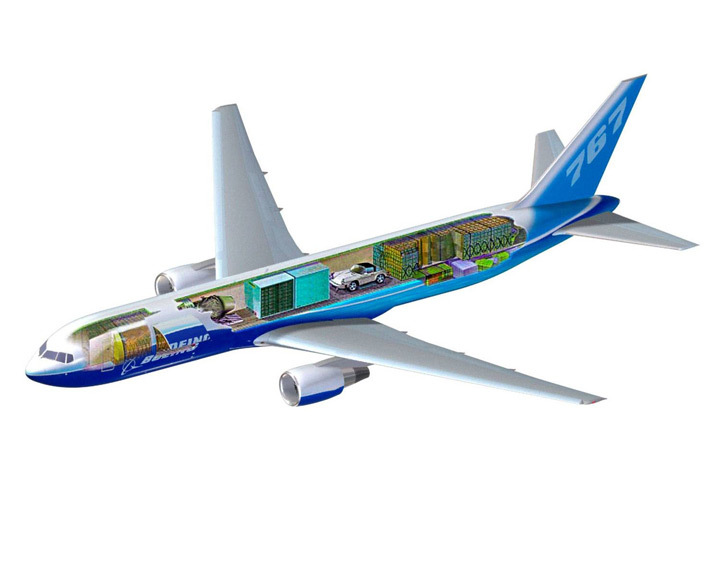 Our team was first to publish in-flight temperature maps in narrow and wide body cargo holds. We have worked closely with Boeing, Airbus, and many airlines to extend the knowledge of environmental conditions onboard aircrafts. As considerable contributors for the technical assistance and writing of the 1st and 2nd Edition of the International Air Transport Association (IATA) Perishable Cargo Handling Manual, we can assist you to navigate load acceptance criteria, government regulations, general packaging and handling requirements, container and handling guidelines, incompatible loads, segregation requirements, and perishable handling facilities. Over the last 15 years, our team members have been researching and developing methods, technologies, and products to allow for perishable food and pharmaceutical products to be transported in ocean sea containers. 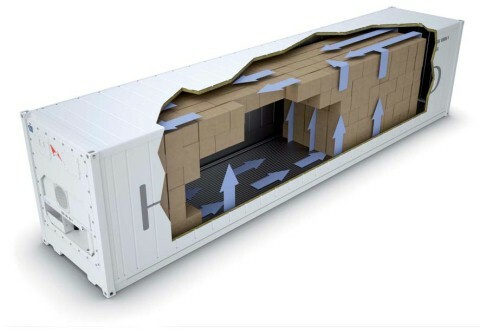 As the pioneers in the testing and implementation of converting refrigerated pharmaceuticals from air transit to ocean shipping, we can help you assess the feasibility of using refrigerated or dry sea containers as a new alternate mode of transportation to replace or complement existing transportation systems. We can assist you to identify the benefits and challenges of using ocean transportation by understanding how the types of containers and port operations can have a significant effect on the success of your activities. Utilization of ocean transportation instead of air can provide you cost savings and reduces your environmental impact. 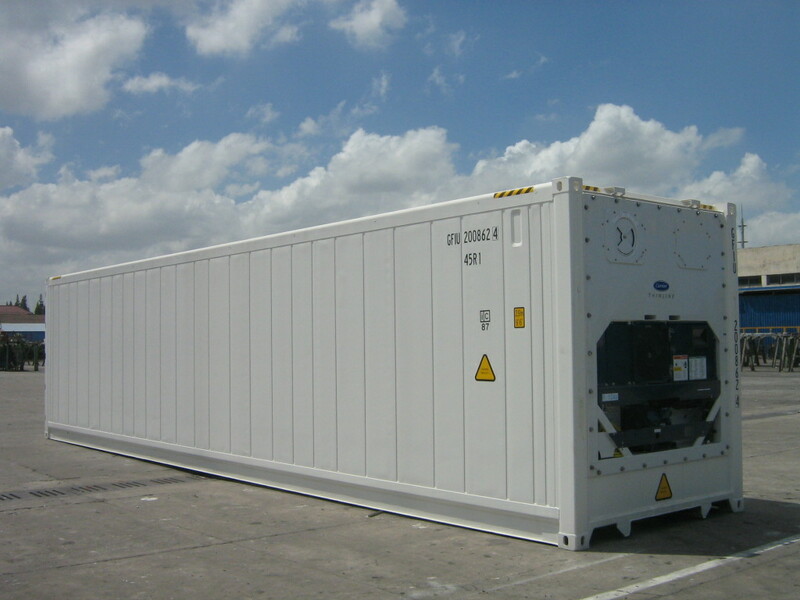 We have implemented numerous new technologies in the ocean transportation of reefer containers such as, utilizing pallet level Radio-frequency identification (RFID) temperature monitoring technologies, in-container phytosanitary cold treatment procedures before destination arrival, and converting air transportation into an air-ocean supply chain by combining an ocean leg with an air transit. Proper temperature protection and maintenance during ground transportation is essential in any cold chain logistics system since your supply chain undoubtedly has a land component. 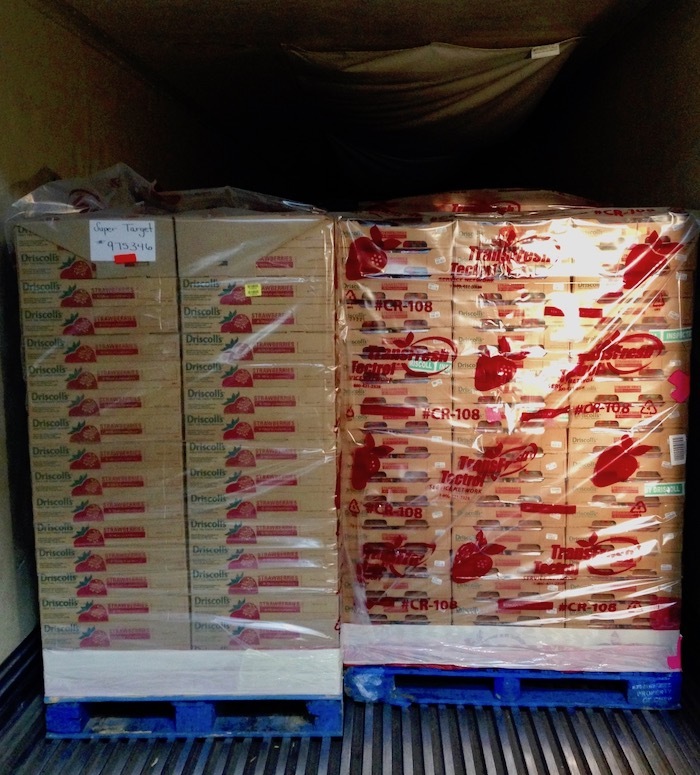 Even for short transit durations, significant reductions in quality and shelf life can occur. We have over 25 years of expertise in ground transportation to help you minimize harmful effects on your products. 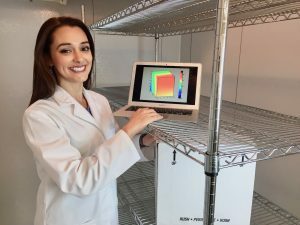 Thermal protection systems, such as pallet covers can be tested in real life shipments as well as in our environmental testing laboratory to determine the optimal tool to minimize your risks of thermal abuse. Our pallet-level temperature and humidity testing systems provide critical information on the future shelf life of your products. Through a complete temperature mapping of your refrigerated and non-refrigerated trailers, we can determine vital areas for improvement over specific lanes and seasonal changes.